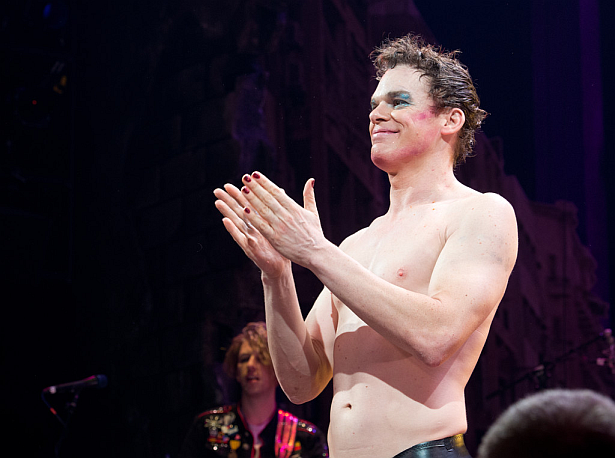 Few months back Michael C. Hall's role as Hedwig on 'Headwig and the Angry Inch' was a hit. One of his performances on the show of him singing Bob Dylan's 'I'll Keep With Mine', will be available on CD, Vinyl, and in digital form via iTunes. Out on 9/11. Click here and here for more.